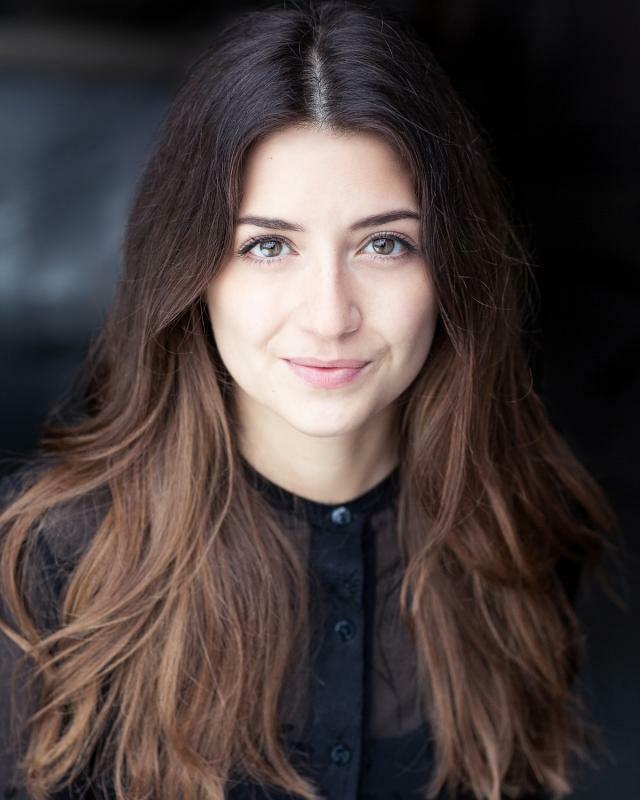 Natasha is an upcoming contemporary Musical Theatre performer, graduating with a 1st class honours in Musical Theatre from the School of Creative Arts in Blackpool. Previously she has trained at Arts Educational (London) and the Brit School. She is trained to a high standard in all three disciplines, and is a passionate, energetic and versatile performer. Vocally she has been classically trained, and has trained in Estil Technique. She is represented by Katie Cameron at Benjamin Management.